Home » What's New » June is Cataract Awareness Month! June is Cataract Awareness Month! Cataract, which is the clouding of the lens that alters the passage of light into the eye, causes more blindness worldwide than any other vision issue. 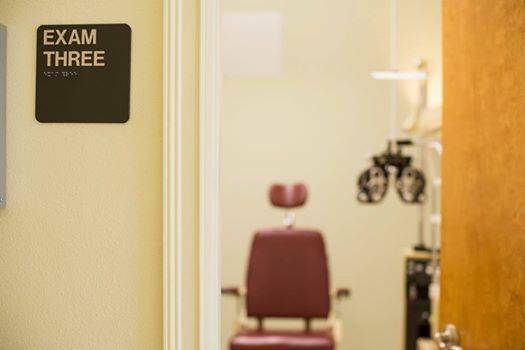 If you suffer from blurred vision, frequent prescription changes or difficulty reading because lighting seems too dim, schedule a comprehensive eye exam as soon as possible.